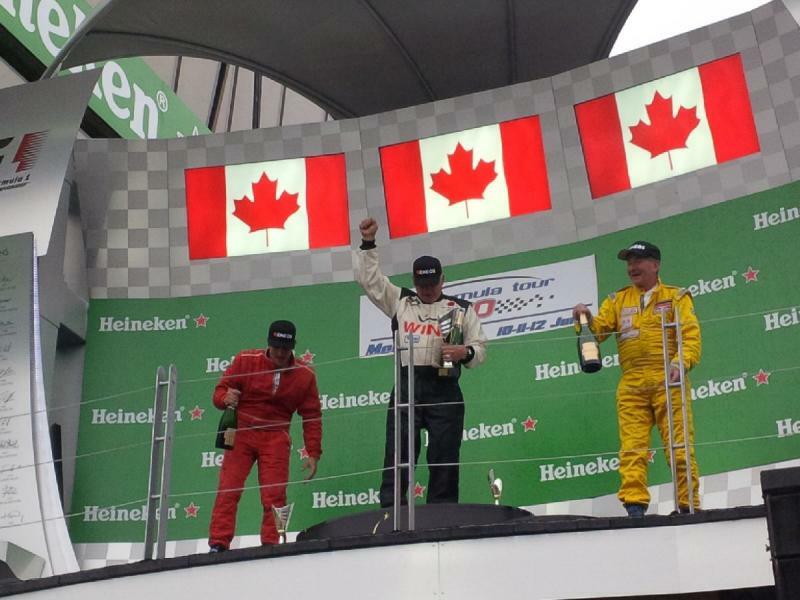 One of our drivers, Lew MacKenzie, won both of the F1600 B class races at the Montreal F1 race weekend. Well done Lew ! The car was a 1991 van diemen prepared and modified by us and the engine was built by us. Copyright 2011 mortimer racing. All rights reserved.